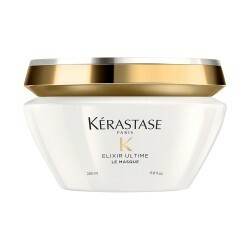 Nourish your hair in depth. 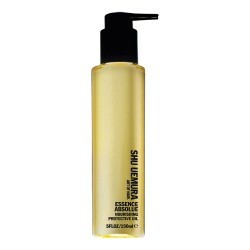 Urban Moisture shampoo from the prestigious Shu Uemura brand deeply nourishes dry hair, purifying and illuminating it. 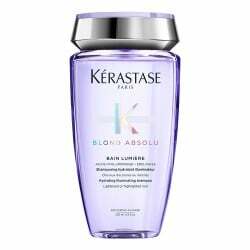 This shampoo is ideal for any type of hair that needs hydration, even for fine hair, since it does not add weight to the hair. 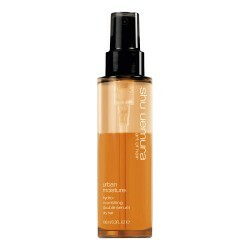 How to apply Urban Moisture Shampoo? 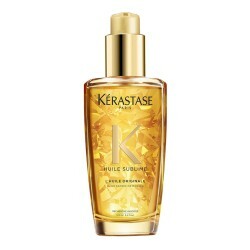 Apply a small amount of shampoo to damp hair, massage the roots with your fingertips and spread to mid-lengths and ends. Rinse. Make a second application. Rinse thoroughly. Marta Borrego, stylist at Javier Equip S.L. "Let this shampoo work for a couple of minutes before rinsing it. 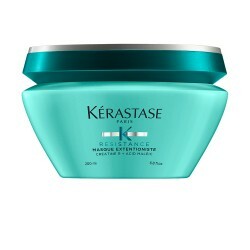 This way, your lengths and ends will look soft and shiny." 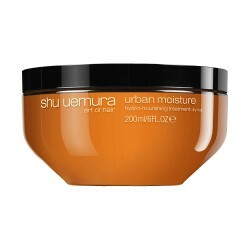 Shu Uemura's Urban Moisture range cares for dry hair by providing intense, quality nutrition. 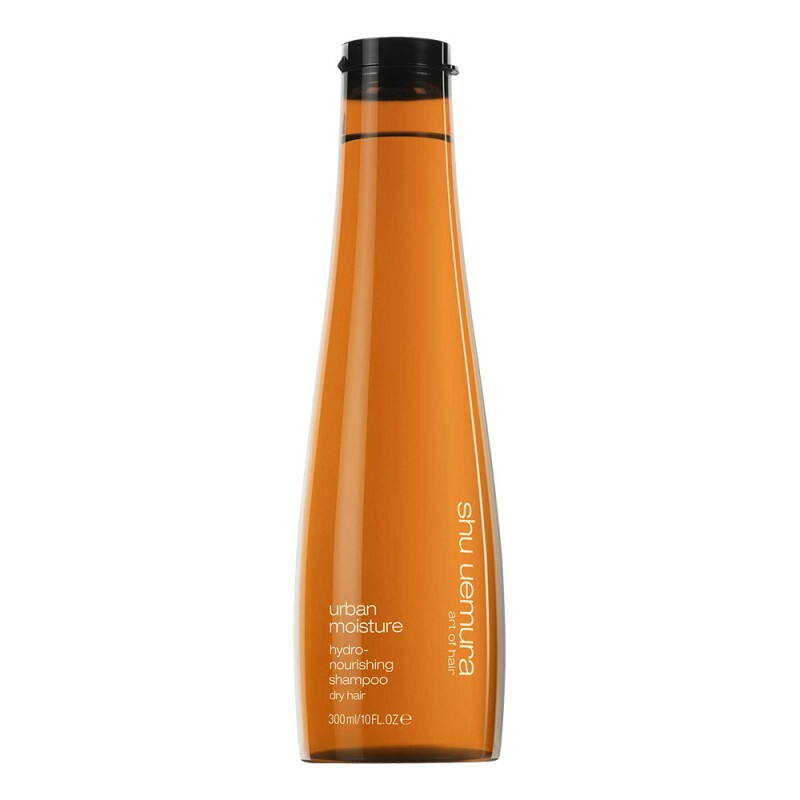 Thanks to its main ingredients, moringa oil and red microalgae extract, these products deeply nourish your hair and, at the same time, they regenerate it, removing impurities. Me ha gustado mucho este producto, deja el pelo genial! Deja el pelo muy nutrido pero sin apelmazar. Una buena compra, sin duda!